At Bridge City Collective, we are focused on providing genuine patient care and education. 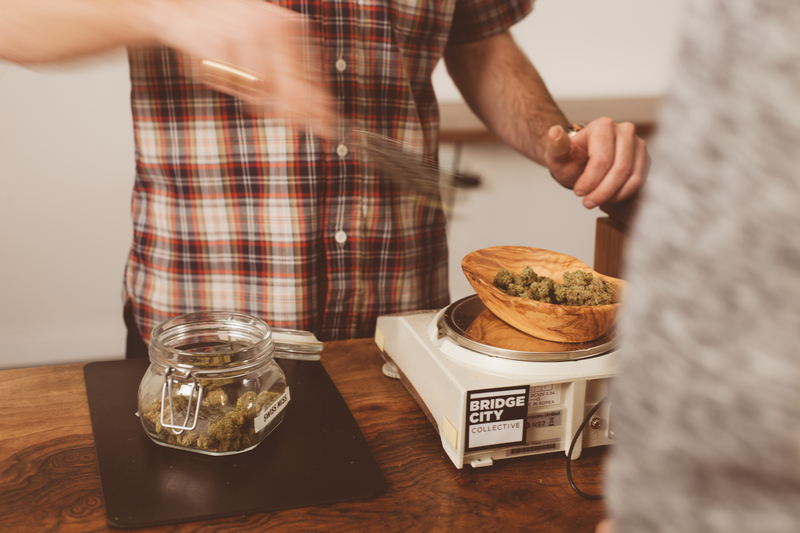 We only accept applications from candidates who have spent a minimum of six months building their career paths in Oregon dispensaries and who are looking to expand their role in the industry. Experienced candidates with an academic or employment background in Biology, Plant Science, Herbalism, Agriculture, Public Health, Holistic Medicine or a similar field are encouraged to apply. If this sounds like you, we’d love to hear from you. Please fill out the form below and attach your resume and cover letter along with your OLCC permit. Note that all files submitted should be Word or PDF format and 2MB max.